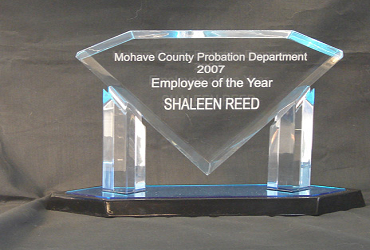 Laser Works 2U in Kingman, AZ has been providing custom laser engravings to individuals and businesses since 2006. From personal engravings to elegant industrial engravings, we bring inanimate objects to life. Our engravers will take the time to understand what you’re looking for to give you a perfect work of art that meets your expectations. Laser Works 2U in Kingman, AZ invites you to our wonderful world of art where we offer engravings on jewelry boxes, murals, signs and wine glasses that will leave you spellbound. 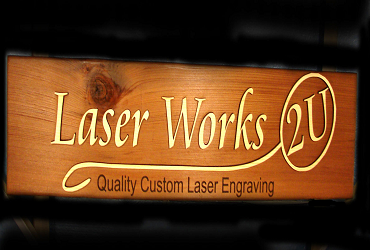 At Laser Works 2U, we are committed to high quality work and excellent customer service. We have impressed individuals, healthcare centers, restaurants, educational institutions, banks and industrial establishments with our top-notch engravings. 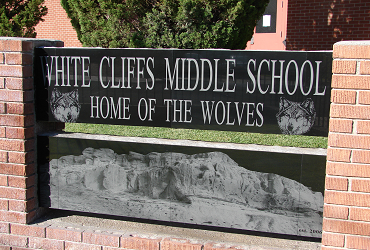 We provide customers laser engravings to the residents of Kingman, Bullhead City, Lake Havasu, Flagstaff and Las Vegas. 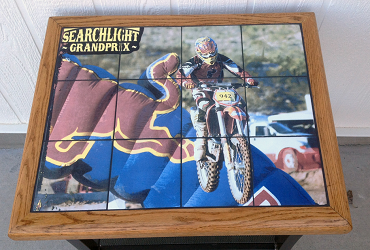 Our engravers have the skills and creativity to give you the most amazing engravings on a variety of surfaces. You can contact us by going to the Contact Us page. Or you can call us at 928-753-1611 to find out more about pricing and designs!